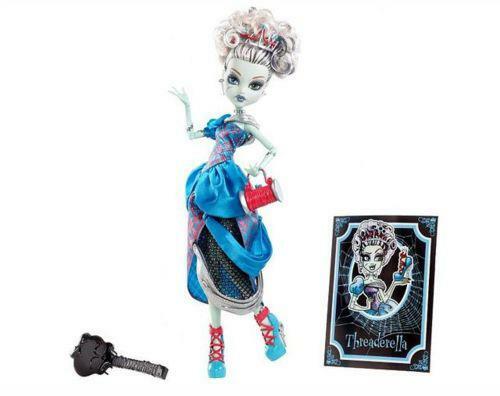 MONSTER HIGH� High School: The howl-ways of Monster High� are now alive with the ultimate accessory that looks just like the infamous school! 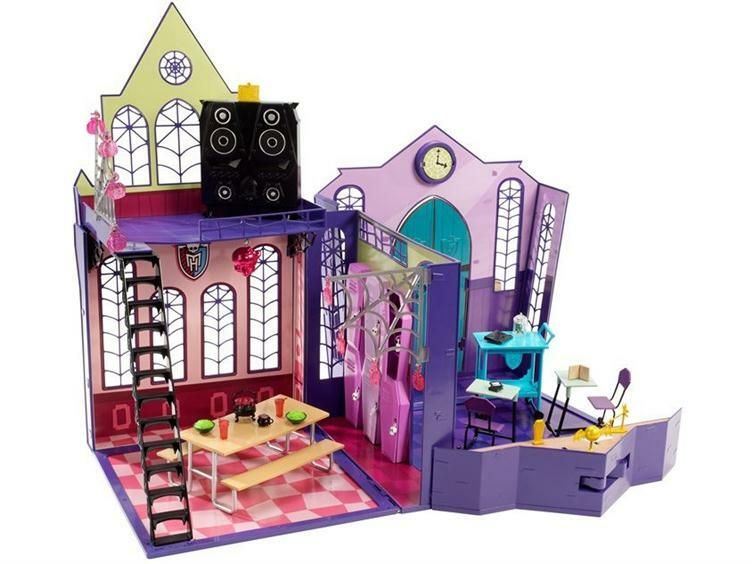 This fold-up set opens to reveal six play areas: the school entrance, where the cool ghouls gather; the iconic Locker Hallway, featuring six lockers that really open and have working locks; the Mad Science Class Room, with a desk and blackboard for lessons; Casketball Court, where the students can play some �outdoors� hoops or hang on the bleachers; the Creepateria, a scary cool spot for lunch or school events; and the upstairs Hallway, where the trophy case doubles as a DJ booth for those �fangtastic� dances that happen in the Creepateria-turned-dance-hall (just hang the Skullette� disco ball and other party decorations!). 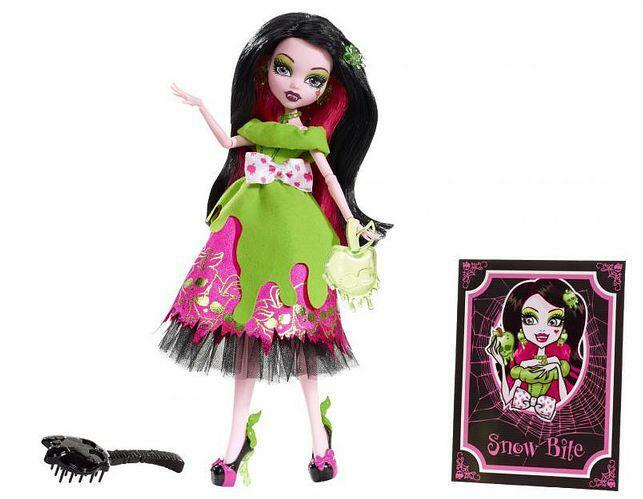 Girls can play with and display all of their Monster High� dolls. Piece-count also includes 2 student desks, 1 bleacher, 1 Creepateria table, 1 casketball hoop, 2 notebooks, 1 binder, 2 bowls of food, 1 disco skull, 1 beake. NOW IN STOCK AND READY FOR IMMEDIATE SHIPPING! Article is the US version. 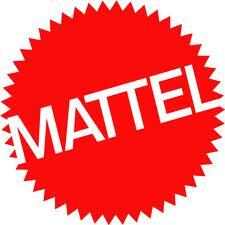 BEWARE: This is not a toy for small children, as it contains numerous small pieces that pose a choking hazard. Not recommended for children under 3, recommended for children 8 or older. This product was published on Sunday, 12 August 2012 in our catalogue.